We all know that eating a healthy balanced diet is vital to our health and wellbeing. Making sure you eat plenty of fresh fruit and green vegetables are vital because they are packed with nutrients and vitamins that can aid your health in many ways. Green vegetables are known to be very good for our health and they have the added benefits of being both delicious and versatile. This is why you should try to include a wide range of green veggies in your diet as they can aid your health and wellbeing in many different ways. Whether you eat them as an accompaniment, in a salad, in dishes, or just to snack on through the day, including these veggies in your diet can prove hugely beneficial in many ways. Eating a variety of different food groups is important if you want to ensure you get a balanced diet. Vegetables are particularly important in any diet because of the nourishment they provide, and green vegetables, in particular, are packed with valuable nutrients. This is what makes them so vital to your diet if you want to lead a healthy lifestyle and enjoy a range of health benefits. You will find these veggies are rich in antioxidants, vitamins, iron, potassium, and a wide range of other nutrients. These are nutrients that can help many of our bodily processes and functions ranging from immune system benefits to helping improve vision. The versatility and delicious taste and texture of green vegetables mean you can easily incorporate them into your diet. This is something that you will benefit from hugely because of the many valuable nutrients that are contained in these veggies. 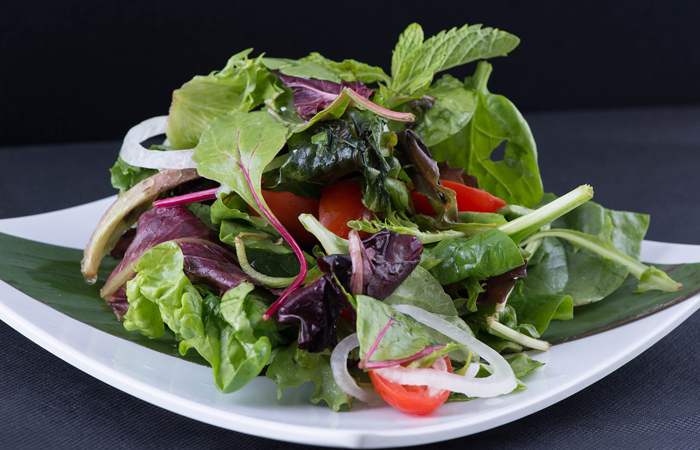 This leafy green is often considered one of the healthiest foods around. 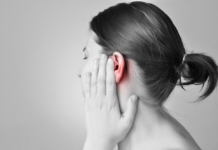 In addition to being incredibly healthy, it is also very versatile and can be used in a variety of ways. Not only does this vegetable contain very few calories but it is also laden with vitamins including vitamins A, C, and K. it also contains protein and is a great addition to vegetable smoothies as well as being an excellent vegetable accompaniment to main meals. There are many different ways in which you can consume kale and enjoy the huge range of health benefits it offers. When we think of spinach, many of us think of Popeye, whose muscles bulged after he wolfed down this vegetable. Well, this image is not just made up but is actually based on fact. 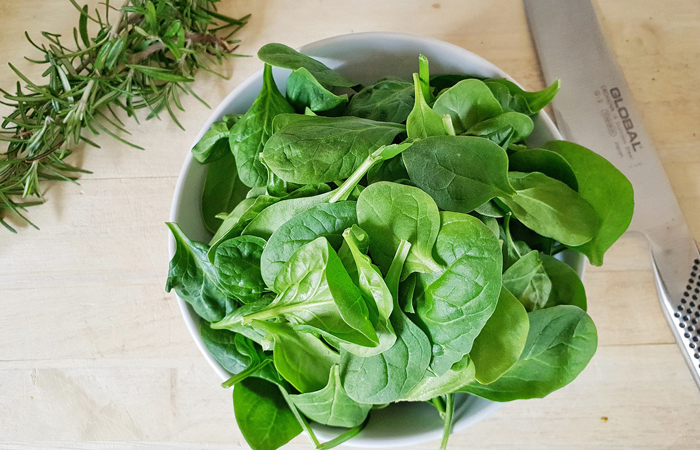 Spinach can indeed give you greater body strength in terms of fighting disease, as it can help with the prevention of serious illnesses including asthma and even cancer. It is also a great food for reducing blood pressure and managing diabetes. 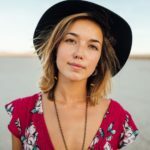 In addition, it can contribute toward beautiful, healthy skin and hair so you can enjoy the aesthetic benefits as well as general health benefits of this vegetable. 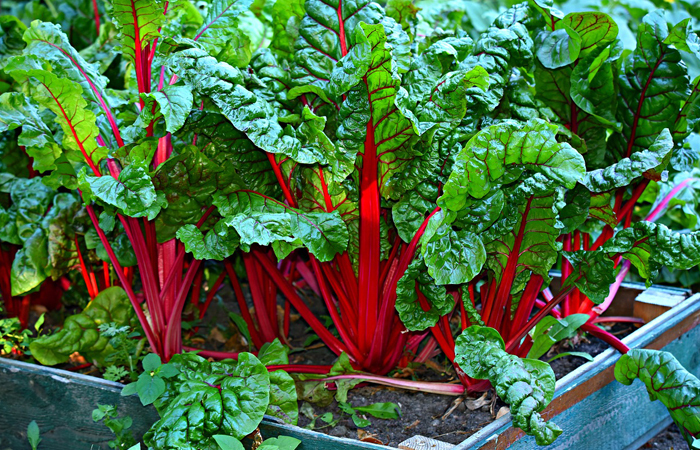 Sometimes known simply as chard, this vegetable is popular in Mediterranean dishes and has become an important part of the Mediterranean diet. One of the unique things about this vegetable is that the stems come in an array of beautiful colors, so they even look attractive when you have them in your kitchen. This leafy green is packed with nutrients including vitamins A, C, and K. It also has plenty of manganese, copper, and magnesium, all of which can help to aid good health. 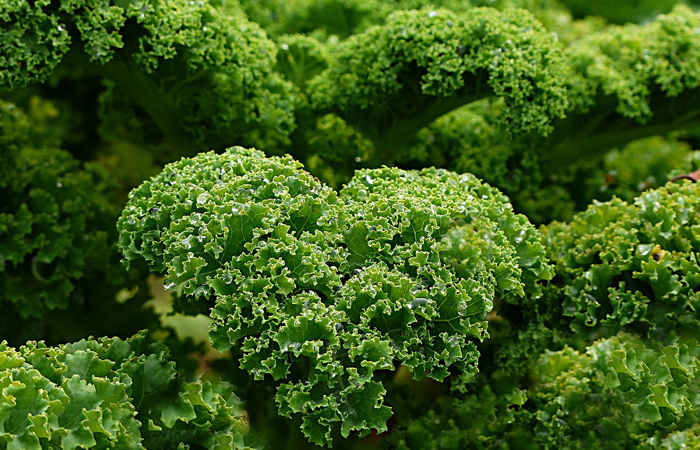 This leafy green has properties that can help to boost heart health and control blood sugar. 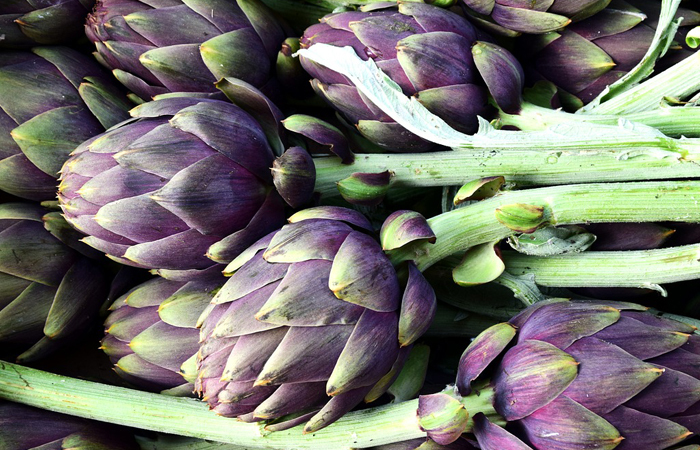 Another green vegetable that is very versatile, you can consume artichokes in a variety of different ways. Some people have them as a side dish or in baked dishes while others love to add them to salads. You can even make dips and sauces out of them, so they really do have a very high degree of versatility. This veggie contains a huge variety of nutrients that can aid your health in many ways. This includes helping to fight against cancer, aiding liver health, and boosting heart health. 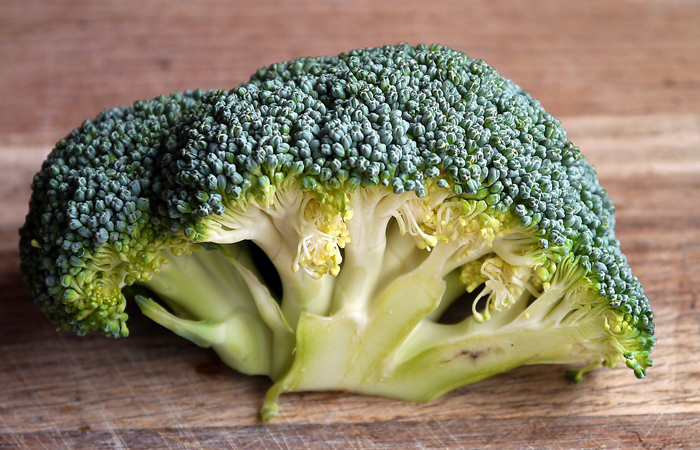 With their distinctive miniature tree appearance, broccoli has become one of the most popular of all of the green vegetables. Broccoli is enjoyed by many adults but disliked by children. Of course, the latter is more of a myth than fact, as there are many kids who do like broccoli particularly in cooked dishes such as pasta bakes. You can benefit from a range of valuable nutrients from these greens some of which include protein, fiber, vitamin C, and folate. It is an excellent green vegetable when it comes to aiding your digestion, your vision, heart health, and prevention of chronic disease. It can also help to fight against cancer and keep the signs of aging at bay. 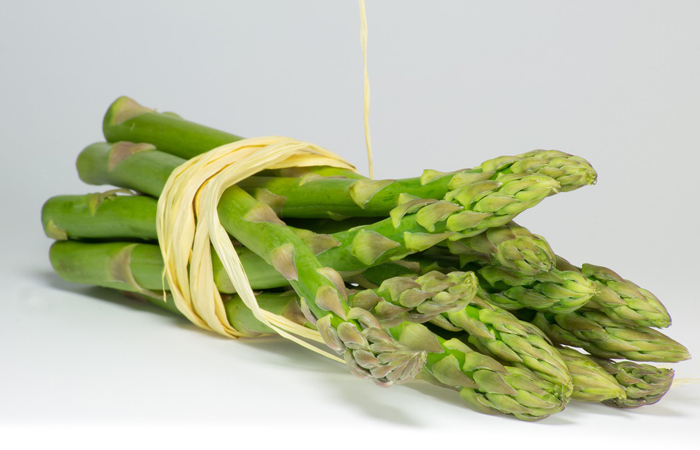 Asparagus spears are very distinctive in terms of appearance and are often seen as something of a 'posh' vegetable. One of the key benefits that this particular green veggie provides is superb anti-inflammatory properties, which makes it ideal for those that have arthritis and other inflammatory health conditions. Rich in antioxidants, this vegetable is packed with vitamins C and E, and this can help to promote healthy cells by warding off free radicals that can otherwise cause damage to the cells. 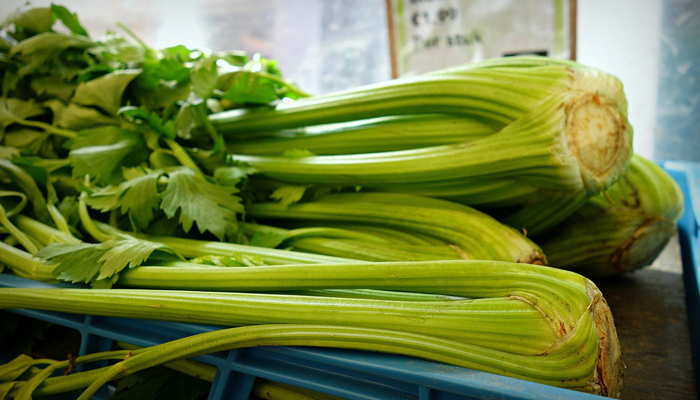 If you are looking for a green vegetable with a unique taste, that is ideal for snacking and goes perfectly in salads as well as cooked dishes; celery is the ideal choice. This is one of the lowest calorie foods you will find in the whole world because the majority of this vegetable is just water. 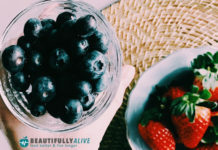 The part that is not made up of water contains plenty of nutrition and can help reduce the risk of inflammation, boost digestion, reduce bad cholesterol and help with weight loss. This vegetable is also very versatile and can be used in everything from salads to smoothies. Leeks are very much a green vegetable comfort food. Whether you roast them, boil them, or make soup out of them, you can look forward to delicious taste and a hearty helping of a very nutritious green vegetable. One of the vitamins that this vegetable has plenty of is vitamin K, which can help to aid bone health as well as promoting the clotting of blood. This is a great winter vegetable to include in casseroles as well as serve as an accompaniment or combine with potatoes to make a sumptuous winter warmer soup. 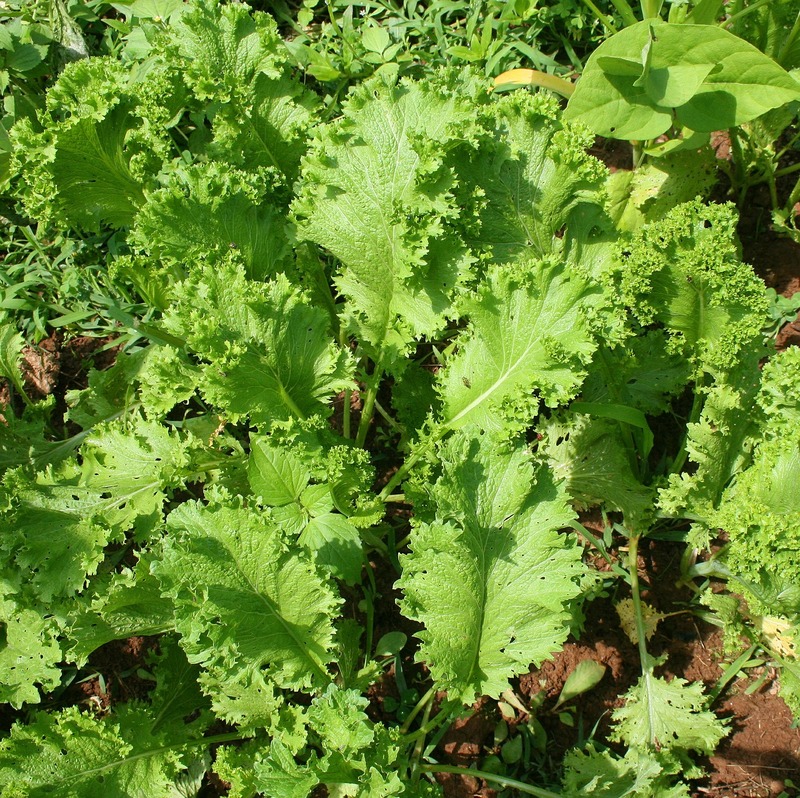 Mustard greens are rich in a variety of nutrients which includes vitamins K and A. This vegetable can help to aid vision health, keep bad cholesterol levels down, and aid the health of the liver. In addition, they have become known for fighting against cancer and are rich in antioxidants. With few calories to speak of, mustard greens are an ideal addition to your diet if you are looking to lose weight and it can be consumed in a variety of ways including steaming, stir-frying, or adding to dishes such as pasta. 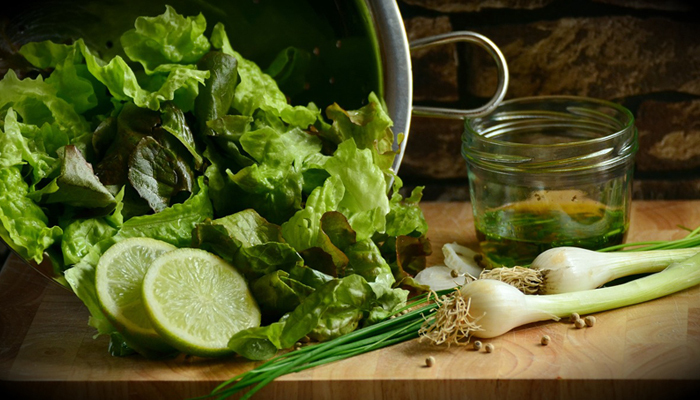 Light, tasty, and great in salads, spring onions are perfect for adding to your summer diet. Also known as scallions, they can be used in a range of other dishes other than salads. You will find these onions are rich in vitamin C, fiber, and potassium and are healthier than regular onions as a result of this. This vegetable can help to keep bad cholesterol levels down, decrease blood pressure, and protect the lungs and mouth against cancer. 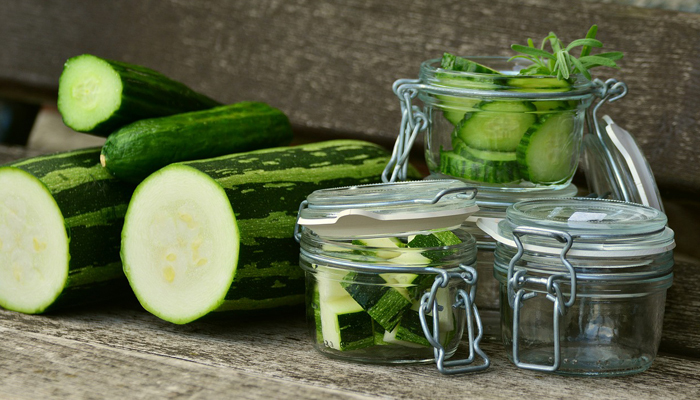 Add them to light summer soups, salads and stir-fried dishes to add extra texture and taste. Considering that it contains hardly any calories, watercress is actually another green vegetable with plenty of nutrients. Many people use watercress in salads or on sandwiches such as egg mayonnaise. Okay, so it doesn't have much in the way of taste, but it can help to add color and texture to dishes. More importantly, it can benefit your health in various ways including helping to fight against cancer and reducing the risk of coughs and flu. Whether you know it as Zucchini or a courgette, this green vegetable is delicious when added to the right dishes and cooked in the right way. You can use it in many ways from adding it to dishes such as lasagnas and pizzas through to roasting it with other Mediterranean veggies. Packed with potassium and vitamin B, this low-calorie green vegetable can help to reduce inflammation, control blood sugar levels, and help with the health of the prostate. Some people know this green vegetable as 'lady fingers,' and it is very popular in Indian and African dishes. You can prepare and consume it in various ways, which makes it very versatile as well as extremely healthy. You can add it to stir-fried food and curry, or you can roast or pickle it. No matter how you eat it, you will find that it has a unique and very pleasant taste and texture. 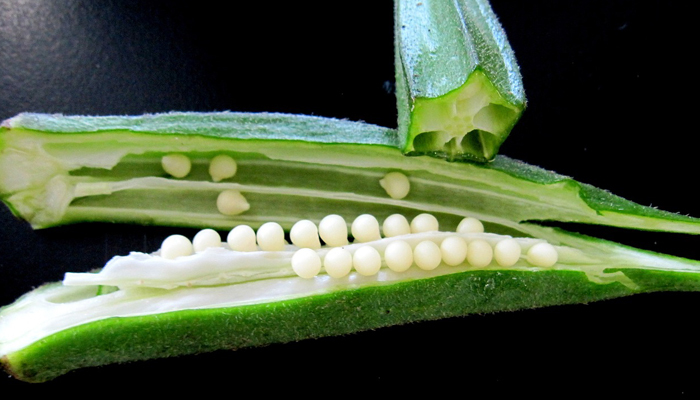 In terms of health benefits, Okra can help to reduce blood sugar levels, reduce fat, and aid digestion. 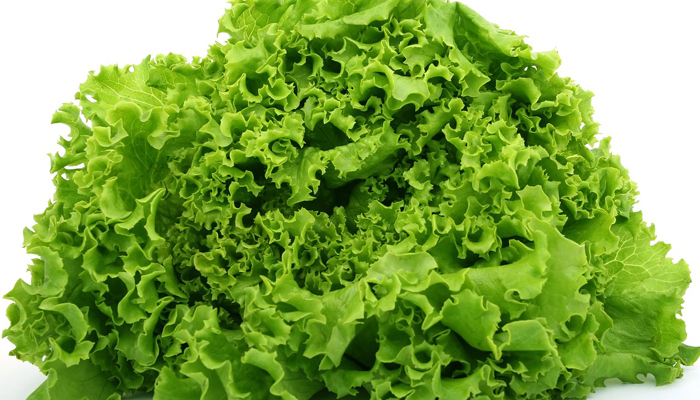 One of the green vegetables we often eat without realizing it is lettuce. Whenever you purchase a sandwich from a shop, there is a good chance there is lettuce in it. We munch on lettuce in salads all the time and even when we are eating junk food such as burgers we often have lettuce in there somewhere. This shows just how versatile this leafy green is and it provides many nutrients which makes it a valuable addition to your diet. While this vegetable is largely water, it also contains Omega-3 fatty acids, potassium, and Vitamin A. 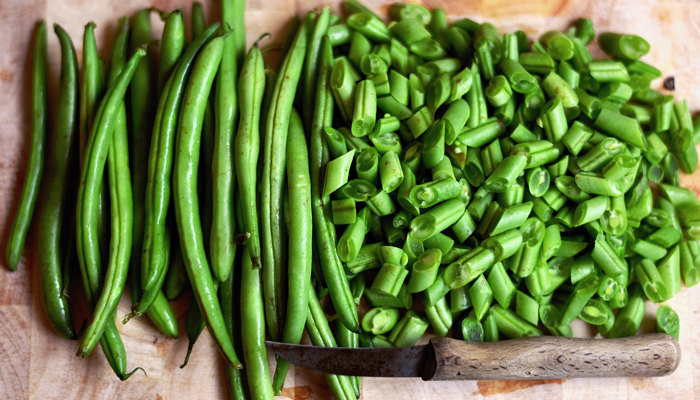 Like many other green vegetables, green beans are versatile and tasty. You can use them in all sorts of different ways such as an accompaniment to the main meal, in a stir-fry, baked, or steamed. These popular greens are consumed by many people and are delicious eaten along with a little butter after being steamed. They contain carotenoids, which are rich in antioxidants and can help your body to stave off disease. In addition, green beans can help to promote heart health. With its very distinctive and unique taste, fennel offers a range of health benefits, which makes it another valuable addition to your diet. You can consume this vegetable in various ways including adding it to pasta dishes, throwing it into salads, slow cooking it or even munching on it raw. Some research that has been carried out indicates that this vegetable could provide benefits to those that suffer from glaucoma. It is also thought to help with reducing blood pressure, which then has a positive knock-on effect on heart health. 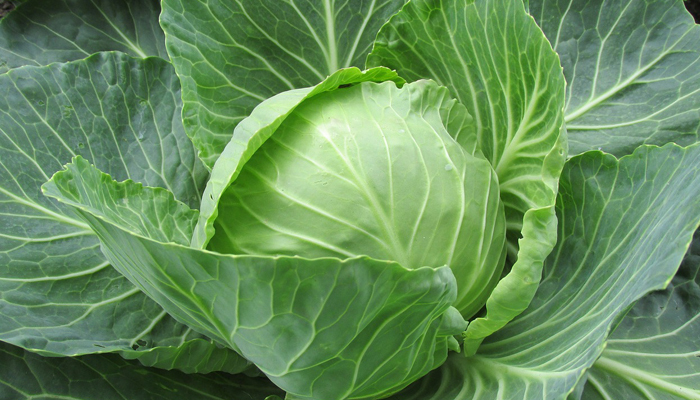 Cabbage is another great winter comfort green vegetable although it can also be added to summer salads and coleslaw as well. It is packed with nutrition yet is low in calories, making it the ideal green to add to your diet. Many people eat this as an accompaniment with their main meals while others add it to recipes and dishes including soups. This vegetable is rich in vitamins C and K and can help with reducing inflammation and fighting against cancer of the colon. Like broccoli, many people associate sprouts with foods that kids hate even though there are plenty of children that love them. In fact, these vegetables form an important part of Christmas dinners around the world but they should be eaten far more regularly if you want to enjoy their many benefits. With plenty of fiber, these vegetables are great to aid weight loss as they will ensure you feel fuller for longer. 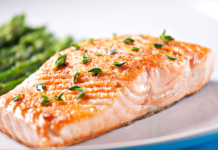 They can also help with digestive health and lower bad cholesterol levels. Bell peppers come in a variety of different colors but this particular list we will focus on the green ones. You can use bell peppers in various ways including baking and roasting them, stuffing them, adding them to soups and salads, and using them in stir-fries. They can also be added to a range of dishes such as pizzas, omelets and pasta dishes amongst others. Bell peppers are thought to aid weight loss, which makes them ideal for those looking to drop those extra pounds. They are also delicious and low in calories. 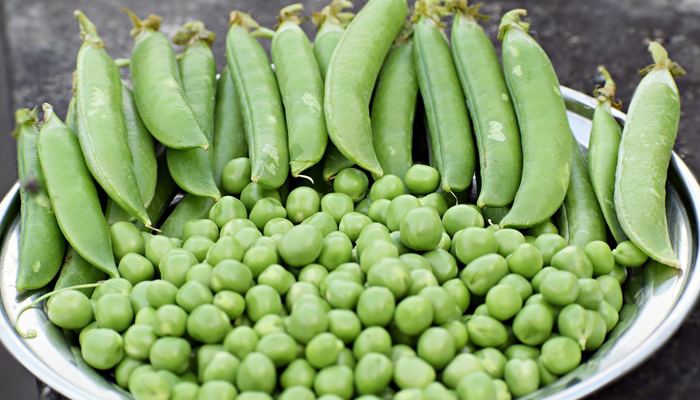 Many people take green peas for granted as this has become such a common vegetable. We use peas in dishes, have them as an accompaniment, and use them in various recipes including curries. What many people do not realize is just how healthy green peas are as they are rich in fiber, vitamins A and K, folate, iron, vitamin C, thiamin, and manganese. They offer a range of health benefits including superior blood sugar control capabilities. They can also help to lower blood pressure and boost the health of your digestive system. As you can see, there are many excellent green veggies that you can easily incorporate into your regular diet. Of course, you don't have to try to eat every vegetable each day - you would be eating all day long otherwise! However, making sure you incorporate as many of these greens as possible into your general diet is a great way of making sure you get a variety of different nutrients and vitamins. You can also see that the health benefits of these green veggies vary so by making sure you consume a wide selection of them as part of your diet, you can also enjoy a wide variety of health benefits. One of the things that are so great about greens is that all of them have a high degree of versatility, which means that you can prepare, cook and consume them in different ways. This makes them ideal for people with all sorts of tastes as you can add them to just about anything. Whether you are the kind of person who likes salads and soups or whether you enjoy hearty meals and home cooking, you will easily find ways to add these green veggies to your diet. You can even add many of them to smoothies these days, which makes it even easier to add them to your regular diet without any problem. Of course, another key benefit is that these greens are also very low in calories. This makes the perfect for people that want to lose weight or maintain a healthy weight. They provide the perfect way to get a wide range of nutrients and health benefits without having to consume lots of calories. Also, when they are cooked correctly, they are both tasty and nutritious, which means you get to enjoy the best of both worlds. Even if you are vegetarian or vegan, you can enjoy the wide variety of health benefits from these veggies.